I love to write and I’ve been a freelance writer since 2002. Topics include travel, adventure, fitness, health, nutrition, personal growth topics, spirituality, community, local event coverage, and business. Below are some links to a few of the pieces I have written over the years. Another connection to writing is my involvement with Rochester Writers as an executive administrator. I have been helping with the production of events and activities for this organization since 2009. 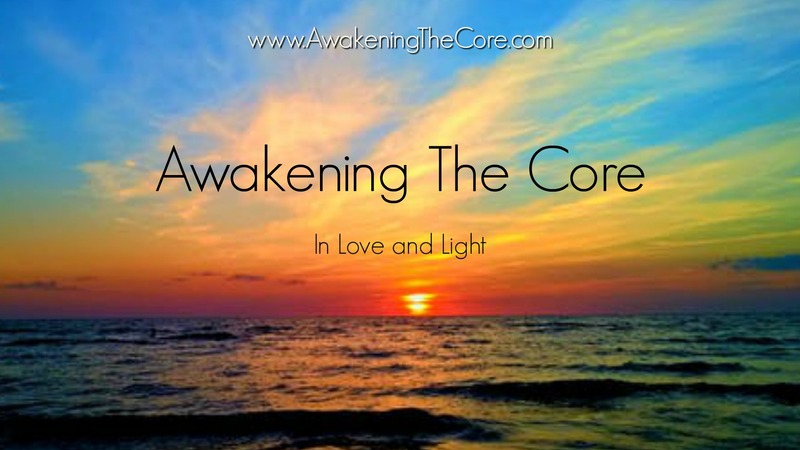 In addition to my posts here on this website, I also post on my other site, Awakening the Core, where you can find posts about transformation, growth, metaphysics, and spiritual topics. Hillcrest Hall is scheduled to open its doors to Oakland University students in fall of 2018, seamlessly combining school activities, such as meals, study time, socialization, and workouts, within the same space as their living quarters. Dicken’s message comes through loud and clear, that we need to, more than ever, awaken “fellow passengers to the grave” because every one of us is valuable and life is to be cherished and celebrated. We cannot allow a girl named Want and a boy named Ignorance to threaten us with despair and obliteration, as Dickens implores. His message is an important reminder that above all else, it is cooperation, kindness, and love that will allow us to move forward together in unity. Additional articles have included the topics of rhythmic gymnastics, jockeys, fitness trail workouts, horseback riding camps, cross country skiing, fencing, dance, and more. I wrote for Michigan Sports Edge Magazine for several years. I also wrote for a company newsletter which included company news, business developments, marketing, employee profiles, management interviews about new processes, awards, industry achievements, and PR events. Regular columns have included “Destinations”, “Weekend Getaways”, “Things To Do”, and “Gardening”. Stay tuned for more posts and links!